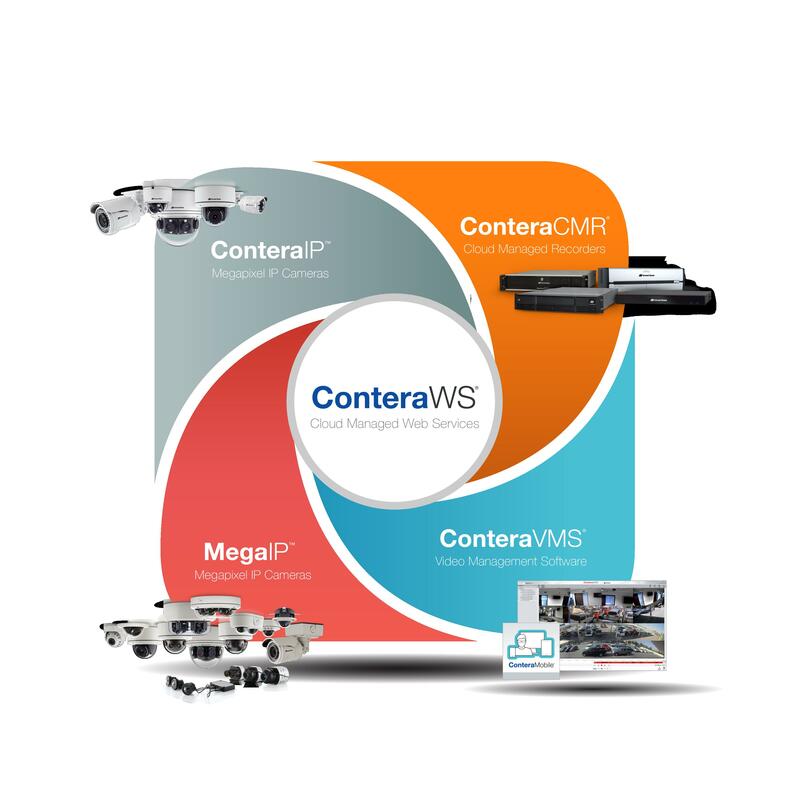 Las Vegas, NV (April 8, 2019) – Arecont Vision Costar, the leader in network-based video surveillance solutions, will reveal multiple new MegaIP™ and ConteraIP™ single- and multi-sensor megapixel cameras and the latest release of the ConteraVMS® cloud-enabled video management system. These newest offerings are all part of the company’s Total Video Solution and will be on display in the Costar Technologies, Inc. booth (#8045) at ISC West 2019. The expo will be held at the Sands Convention Center, Las Vegas, Nevada, from April 10th through the 12th. Arecont Vision Costar will unveil two new Omni models, the latest additions to the adjustable-view, multi-sensor series of award-winning megapixel cameras that the company pioneered for the security industry beginning in 2014. The 4 sensors in all Omni models are mounted in multi-axis gimbals that can be independently moved 360 degrees in virtually any position to cover the widest possible viewing range with a single dome camera.